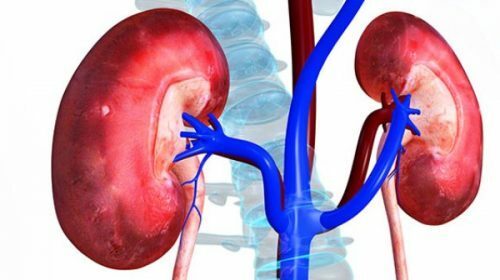 Recent global studies suggesting that the prolonged use of widely prescribed anti-acidity pills to treat “gas” and heartburn might be linked to long-term kidney damage, acute renal disease and chronic kidney disease have sparked fresh debate in the medical community here. Though a few initial reports about the association of these drugs — also called PPIs (proton pump inhibitors) — with kidney disease have been published in reputed international medical journals over the last couple of years, it is only now that there are studies suggesting that it’s more serious and linked to both acute kidney injury and chronic kidney disease, doctors told TOI. Also, since these reports are mostly restricted to nephrology journals and limited to only specialists, many physicians may not be really aware of these adverse effects. Increasing concerns about these drugs could be the reason their safety profile was discussed at the Annual Conference of Nephrologists and at an Association of Physicians of India conference. 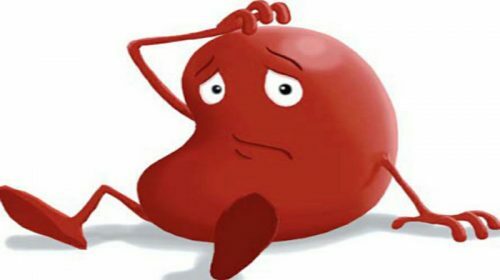 Most patients do not know about side-effects like CKD (chronic kidney disease) as in the early stages CKD from any cause usually shows no symptom., said Vijay Kher, chairman, nephrology, at Delhi-based Fortis Escorts. Though no advisory has been issued against the medicine, Dr Kher said drug regulatory authorities will be informed. 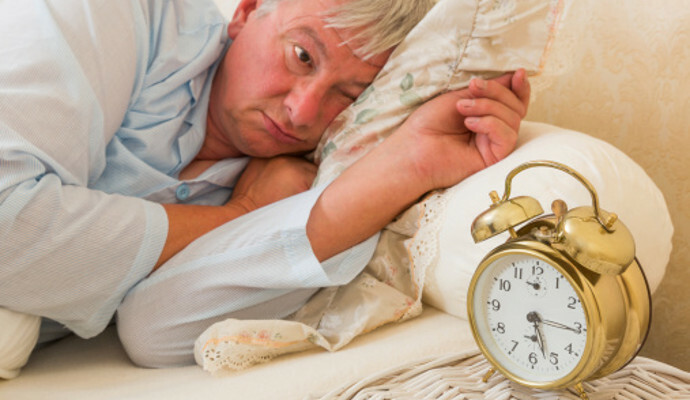 Restless sleep predict Parkinson’s disease?